Join us as we celebrate our 2018 champions in style. 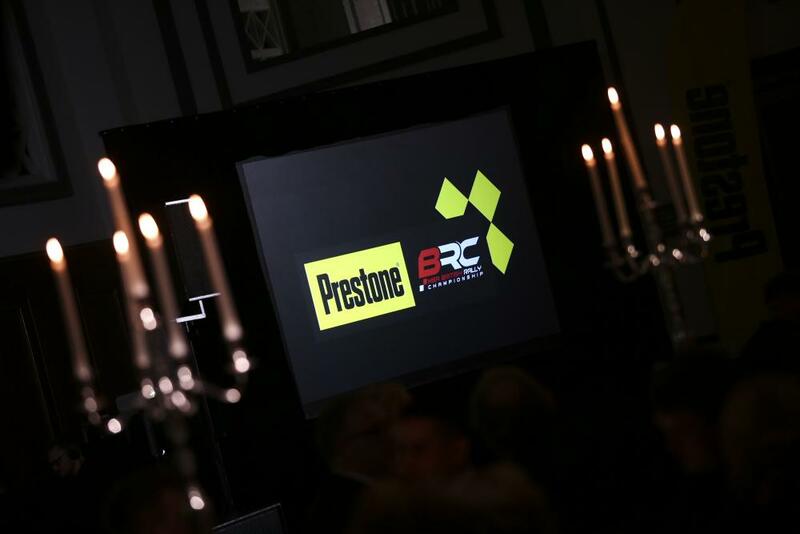 A night of rallying, highlights of the season, fantastic food and entertainment awaits. Those who were at the Awards last year will testify that a great evening lies a head. Please complete the following form to reserve your place at the Awards Dinner. Tables will be set for 10 and tickets are £60 per head, including VAT. Group bookings for tables of 10 are available for £570, including VAT. Once you have completed and submitted the form a member of the MSABRC team will contact you to arrange payment.